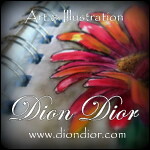 Sharing my drawings and paintings with all my artist friends. Hope you are all getting ready for Christmas but taking some time out for yourself. I was reminded to take a 20 minute breather today and it was lovely. Something I really needed. 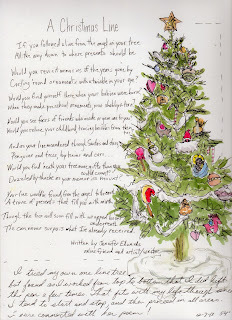 I was reminded by Jennifer Edwards who wrote the poem I put on my journal page. I tried drawing a One Line Tree but actually lifted my pen a few times. I had fun though and liked what I ended up with. Try it for yourself. Jennifer's One Line Tree is here. I'm sure you'll have fun coming up with your own version plus you'll feel much more in the holiday spirit afterwards too! My tree (the real one which is actually an artificial one...hmmm, well it's as real as mine will be), is covered in handmade or gifted ornaments. The first year I was married I had only a very limited amount of money to buy ornaments so I bought a few kits and made many and then bought just a few glass ornaments. Over the years I made many ornaments sending them to my sisters who sent back some ornaments they'd either made or bought where they were stationed by the army at the time. My kids made some and even my grandkids have added to my tree. The Santa face you see on my drawn tree came from my nephew, now 45 years old! I have been quite busy working on gifts and baking and visiting so had put "just having fun drawing" time on the back burner until this morning. Aaaah, I feel so good now. I think I'll go have a gingerbread man for breakfast! Oh, the poem! Well, that's at Jennifer's blog at the second link I gave up above. It's also on my page so if you can enlarge the picture you can read it there too. Enjoy today and the whole season! Oh, and I hope you don't mind that I shared it on my Facebook Drawn2Life page...:) I shared the post link...maybe others will come see the lovely art you make! Uh oh...maybe my other comment didn't show up!! Well, I said how I LOVED this page you created Timaree!! 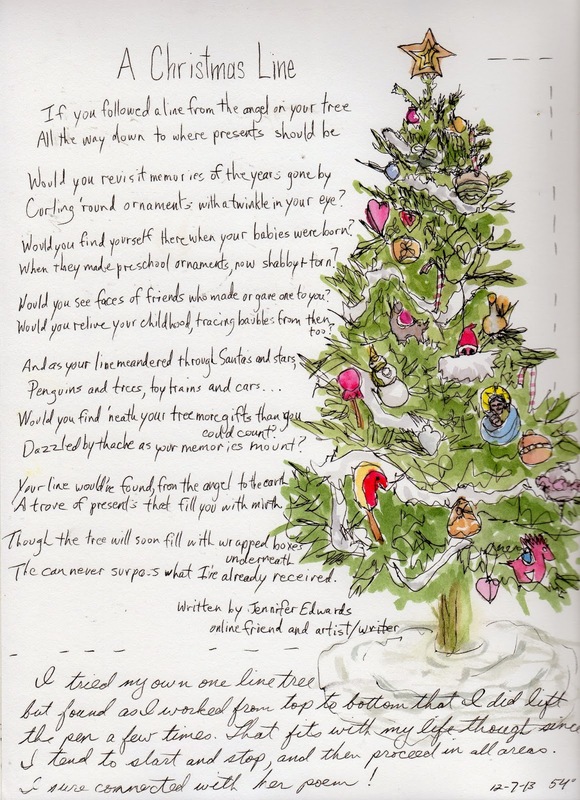 Truly a wonderful drawing of your tree! A very Merry Christmas to you friend!! It's a beautiful painting and beautiful poem and a beautiful collaboration of two creative souls! Well done! That's what Christmas is all about. I like your commitment to only hanging those handmade and gifted ornaments. Your tree, too, reflects the spirit of Christmas. I like being part of a community. Please share your thoughts about my blog with me. Hope you have a wonderful day! 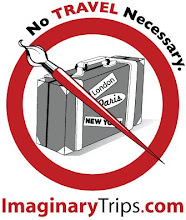 Take a look at the art on this site! Come and draw with us! My other blog for everything not drawing related. Trial of app - - Just trying a new app to see if I can post from my Ipad to Blogger! I am married with two grown children and four wonderful grandchildren. I love arts and crafts, dogs, cats and books.